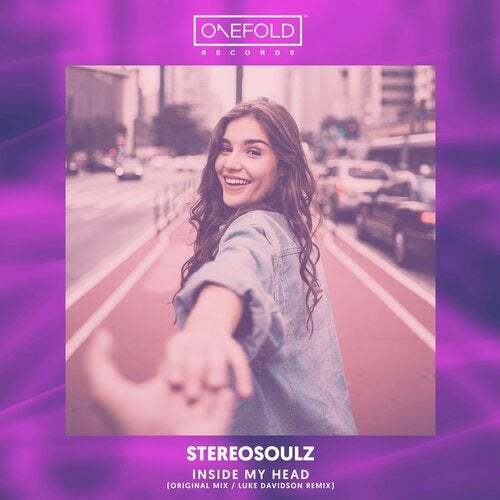 Next up on OneFold we head across the Atlantic to bring you the freshest house sounds from Stereosoulz, with 'Inside My Head'. The duo's atmospheric original mix is a fluid blend of powerful beats, syrupy vocals and eclectic percussion, weaving between tempos for the perfect after-hours sound. Ramping up the energy with a rougher, pumping bassline, Luke Davidson makes his mark on the remix, adding head-spinning builds and distorted flashes of vocals to finish off this impressive peak-time sound.